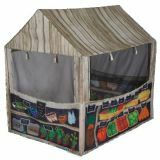 Dramatic Play :: Pacific Play Tents, Inc. 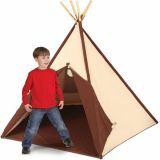 Catalog Home > Dramatic Play > Pacific Play Tents, Inc. BRAND: Pacific Play Tents, Inc.